University traditions bring us together no matter where we are or how long we’ve been part of Cornell. Join these timeless celebrations. Hum along or join the chorus with downloads of Cornell's most memorable songs. 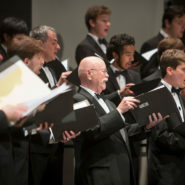 This is one day every May that students love and alumni love to remember. 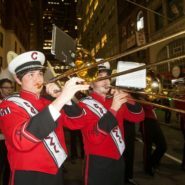 No other Ivy has its own parade in NYC! 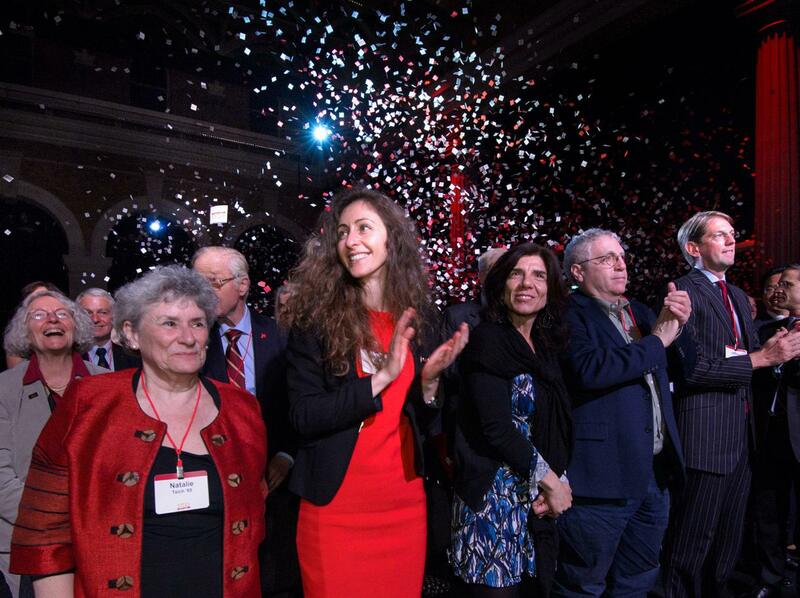 This celebration strikes up when the Big Red football team travels to NYC to take on Columbia. "We'll all have drinks at Theodore Zinck's when I come back next fall!" says the beloved Cornell song. 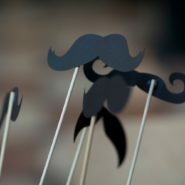 Every October, Cornellians get together at parties all over the globe to raise a glass and have a good time. 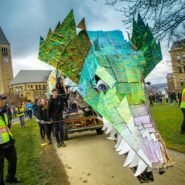 In a spring tradition that goes back more than 100 years, an enormous dragon created by first-year architecture students parades across campus accompanied by AAP students in outrageous costumes.